Rittal and ABB are ensuring IT efficiency at expanded Croatian airport | Rittal - The System. “More and more people are visiting Croatia and entering the country through our airport,” says Tomislav Macan, Maintenance and Development Manager at Dubrovnik Airport. “That's why we have expanded the airport and have installed a new data centre. This was achieved very efficiently and professionally with the aid of the services provided by Rittal and partners,” Macan continued. 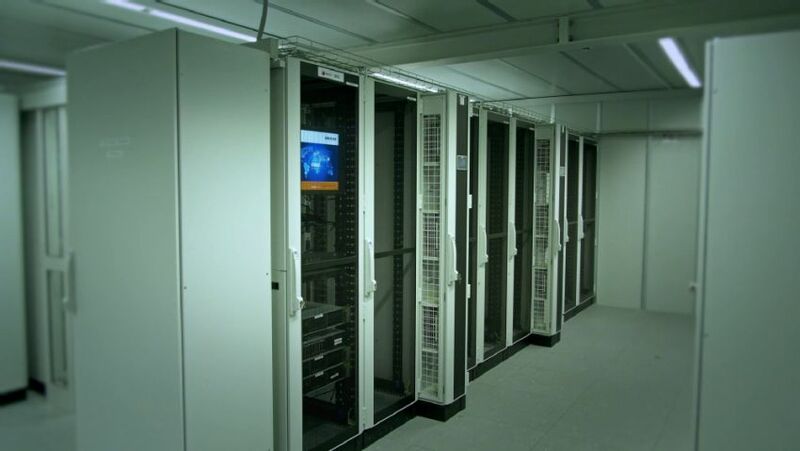 The Rittal CMC III monitoring solution oversees the infrastructure in the data centre, enabling IT experts to quickly recognise any deviations from regular operation and so respond before the system comes to a complete halt. The monitoring solution is connected to the building's central monitoring system, so that the operators of the IT can see the status of the entire system at a glance.